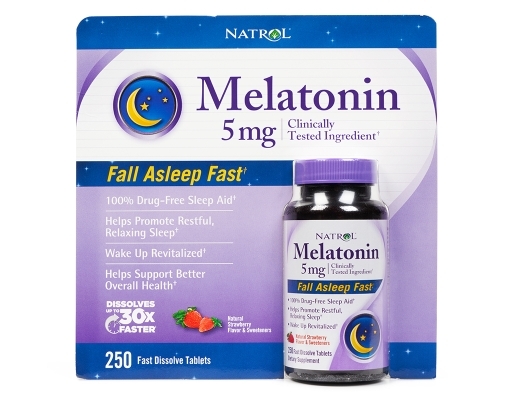 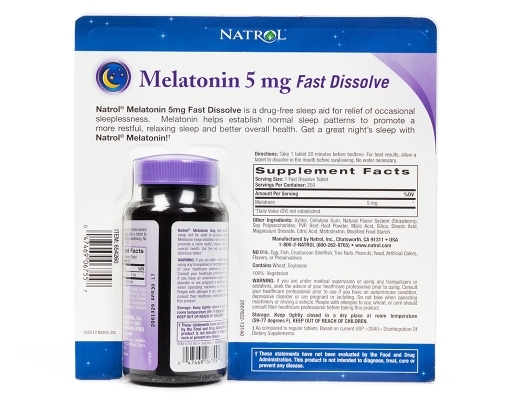 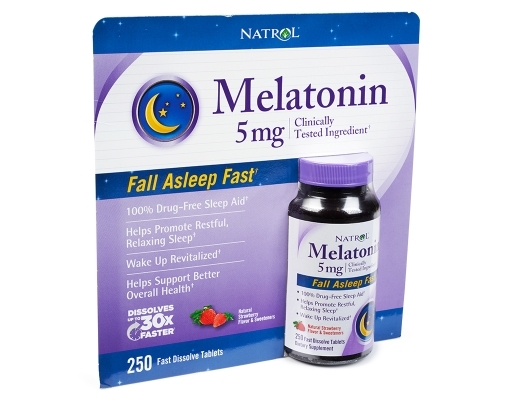 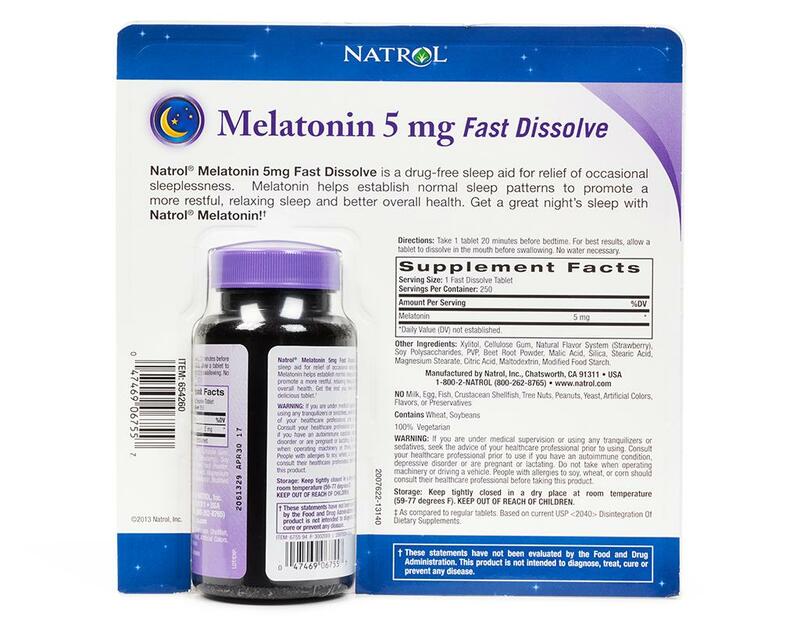 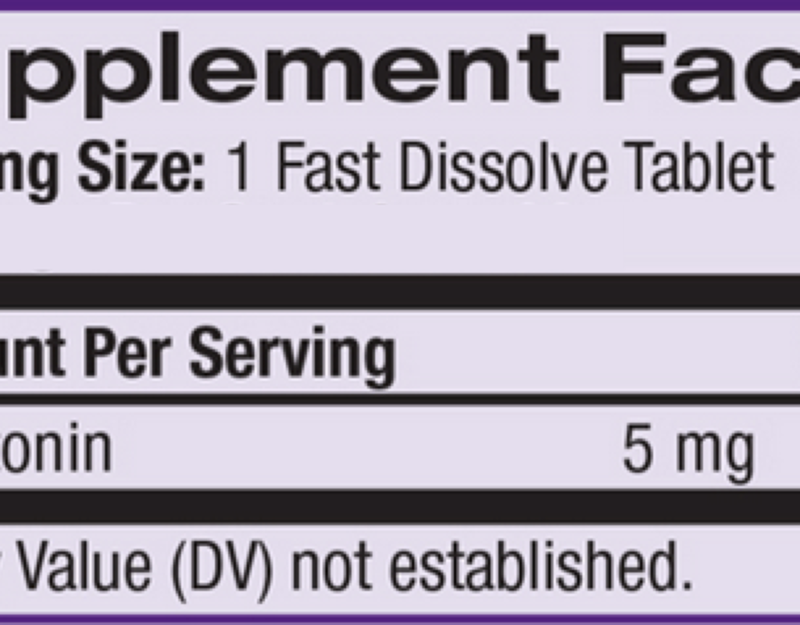 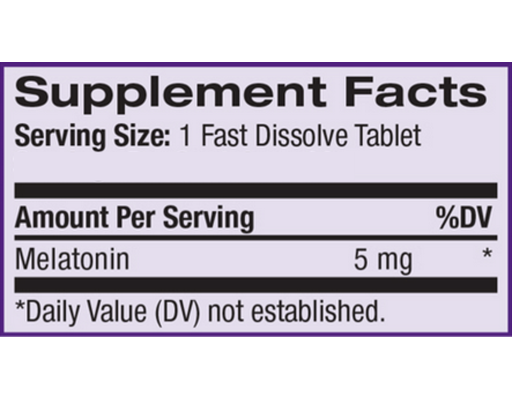 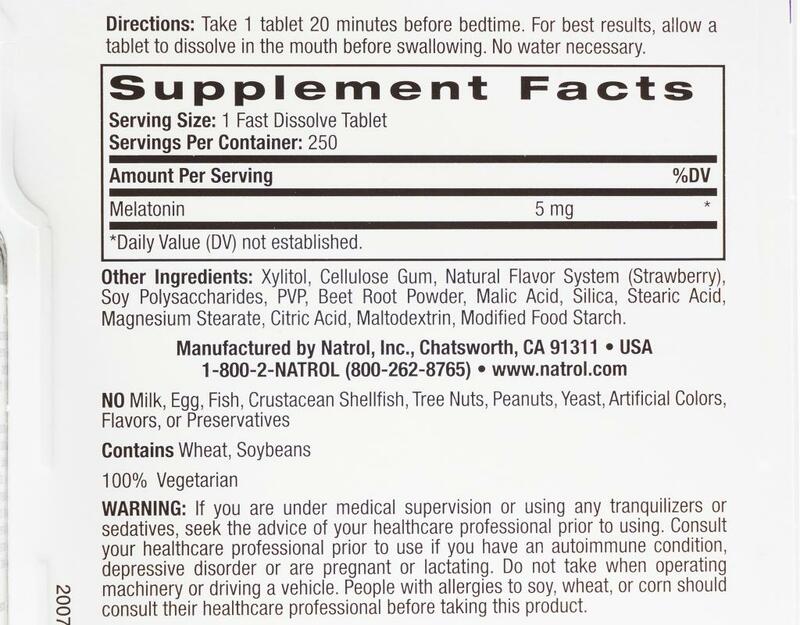 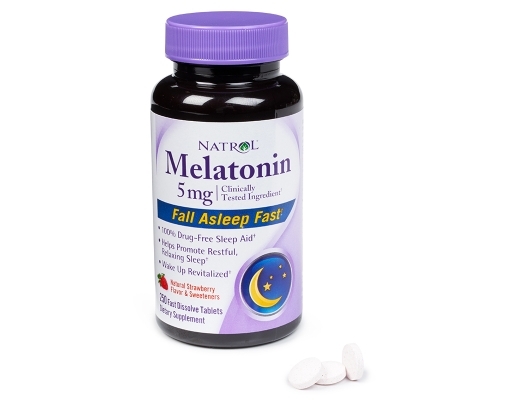 If you are having occasional trouble sleeping, Natrol Melatonin Fast Dissolve is the answer to restoring your natural sleeping patterns. 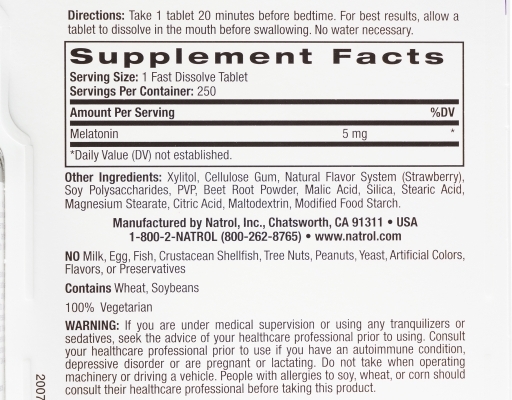 Natrol Melatonin is a nighttime sleep aid that assists with occasional sleeplessness, while also working to help reduce overall anxiety. 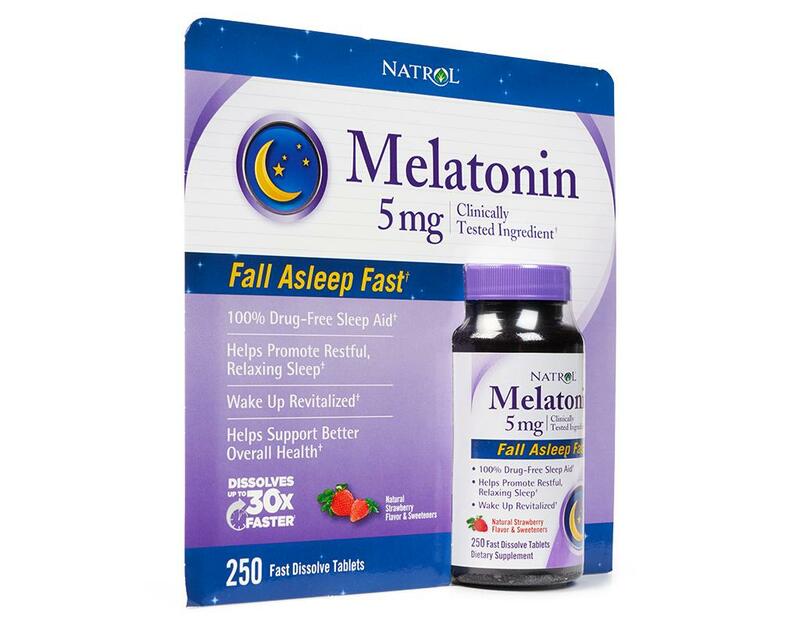 It helps to establish normal sleep patterns to give you a more restful, relaxing sleep and in turn, better overall health by promoting a healthy immune system.